I have already stated my love of flats due to my need for comfort. I need to be able to walk without falling and this city doesn't like to take care of the sidewalks. 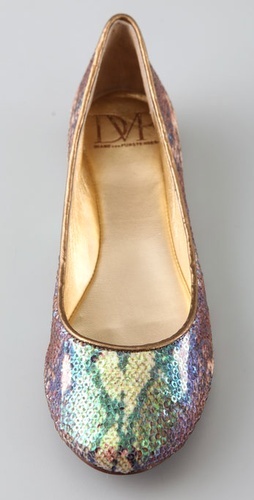 These flats from DVF are gorgeous! I love the colour combination of the snake print. They are exactly what I need for spring and summer. They would add the perfect amount of sparkle and colour to a simple look. I would wear these with skinny jeans and a basic tee for a comfortable but stylish look. Those are absolutely gorgeous izzy, i want a pair now!! 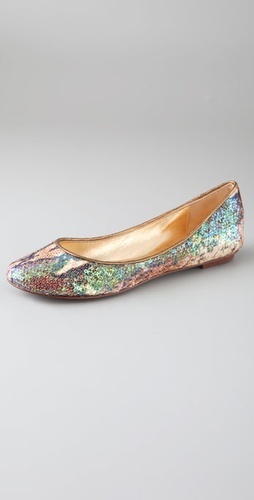 this is such a gorgeous flats ! I agree these would add some sparkle to an outfit. 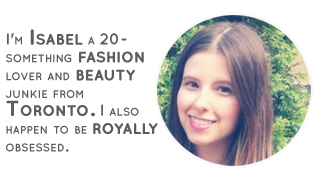 I've nominated you for a "Blog Love" award, check out my latest post for it. those are phenomenal!!! amazing find! the shoes are so adorable..love sequins!! Oh those flats are just gorgeous! you HAVE to get'em! they are adorable!